Xiaomi, once dubbed the “Apple of China”, has impressively managed to defy the global smartphone market stagnation of the past couple of years, rapidly growing not just in its homeland, but India and various major European countries as well. Of course, the US is an entirely different animal, but even though trade tensions between the two massive economies are still mounting, the company remains focused on building up its North American retail presence... eventually. Until then, the UK should be ready to welcome a “flagship” Xiaomi smartphone, as well as various smart home Mi products, as early as November 8. 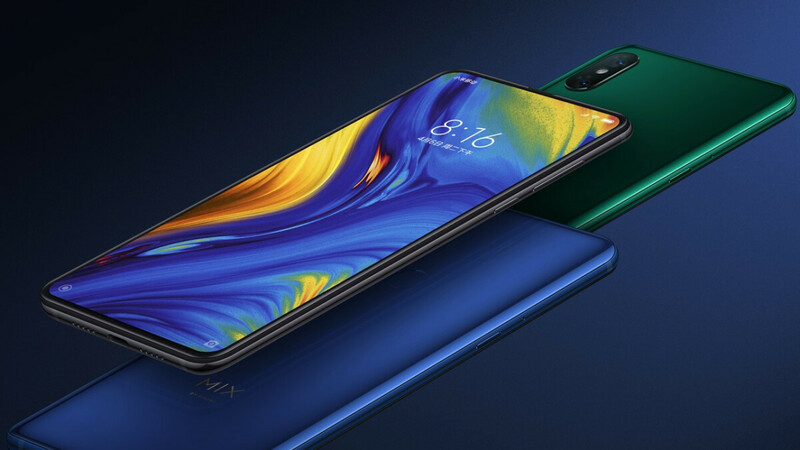 These will be officially released both online and offline in the region, although Xiaomi is naturally set to get a timid start as far as the latter channel is concerned. We’re talking one local physical store to begin with, scheduled to open its doors on November 10 in the Westfield London shopping center, which just so happens to be the largest of its kind in all of Europe. Clearly, Xiaomi wants to make an impression on British audiences after already attracting quite a bit of attention in Italy, Spain, or France. It remains to be seen which of the company’s inexpensive flagships will be released in the UK first. Obviously, the freshly unveiled Mi Mix 3 is a prime suspect, but we probably shouldn’t rule out the Mi 8 Pro either. The UK is perhaps the most similar European market to the US, as well as the most developed overall on the old continent. Unlike the US, the United Kingdom has embraced brands like Huawei with open arms, so Xiaomi definitely has a shot at regional glory too. Apple and Samsung are still the top two smartphone vendors around those parts, just like stateside, so in a way, this will set the stage for Xiaomi’s eventual US expansion, allowing the company to test its abilities on a truly big, foreign stage. 100% sure the 3,200mah battery will be a deal breaker for current note 9 users unless xiaomi realize that they should release different specs for the global version. Will the rest of the world see an android one mi mix 3 with bigger battery than the paltry 3,200mah? Find out in the next article of phonearena. It would be nice it Xiaomi would have none china data servers so there Home gateway world work better with google home. Nope, surethom is right. it's China and Russia, that spy the most. We need strong EU and strong USA, thank you. Not thinking about threat or spying, it just being outside china Google Home would be better integrated hopefully, so you could use google home to say whats the bedroom temperature using the Xiaomi thermostats.